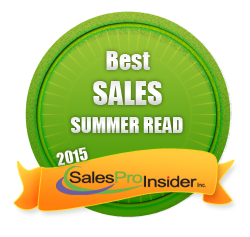 Where Can You Find the Best Salespeople? Maybe you drink the finest wines, stay at the most luxurious hotels, dine at the best restaurants, purchase the best brands and drive the fanciest cars. Or not. 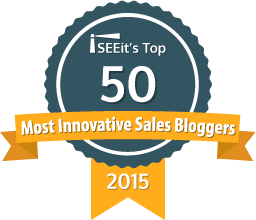 Either way, you'll at least want to know where you can find the best salespeople in the world, right? To accomplish this I looked at data from the most recent 435,000 sales evaluations and assessments from Objective Management Group (OMG) and broke it down into 6 regions of the world. See the image below. Breaking it down a little further using the same criteria, the USA comes out on top in North America and within the USA, Colorado has the most elite salespeople and Alaska has the largest percentage of weak salespeople. You can look at some of this data on our public site and see how salespeople score in all 21 Sales Core Competencies. In Western Europe, Switzerland has the best salespeople and Greece has the worst. In Eastern Europe, Poland has the best salespeople and Russia has the worst. I also took a look at the same criteria by industry and found that the best salespeople overall can be found in information services while the worst salespeople overall work in financial services. 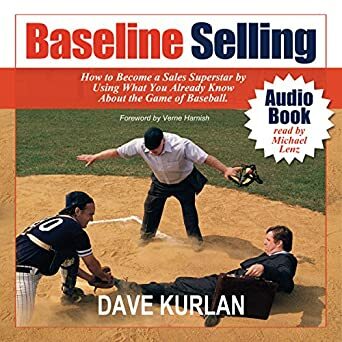 The important lesson from this is that even in the land of great salespeople, most are still very weak while in the land of horrible salespeople you can still find the occasional strong ones. Resumes from strong and weak salespeople are nearly indistinguishable and in an interview a weak salesperson might even be better at getting you to like her than a strong salesperson. The challenge for most then, is how can you tell the great salespeople from the weak ones? It's pretty easy if you use the most accurate and predictive sales candidate assessment on the planet.